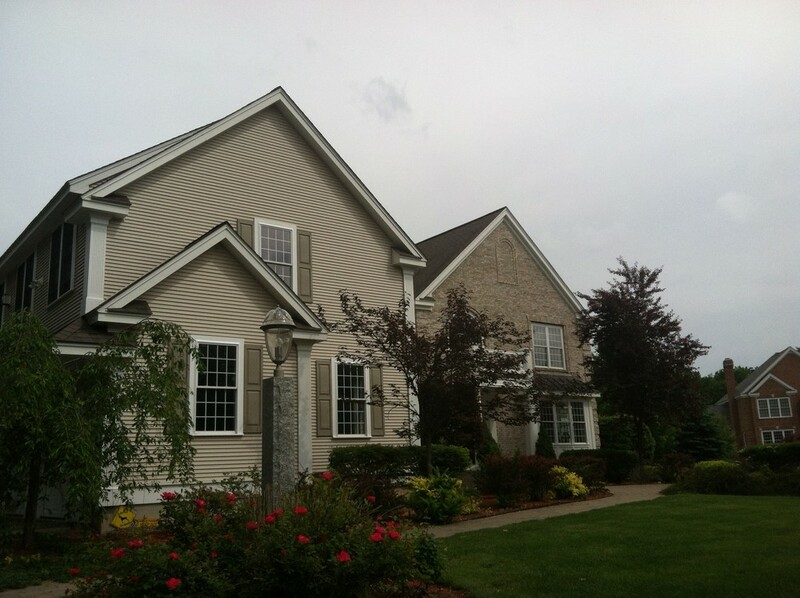 For almost three decades, Cornerstone has been the painting contractor of choice for many homeowners in the area. Whether you are looking to transform the exterior or interior of your home, Cornerstone can help you accomplish your goals. We know how to get the job done quickly and efficiently, saving your money and getting you back to enjoying your home as fast as possible. It's starts with you; the customer. You have decided to take the next step in completing the project at your home or investment property by researching local painting contractors. You have found our company and are ready for an estimate. A member of our staff will review the project and provide you with an detailed estimate free of charge. Just as the case with our commercial customers, we believe that building solid relationships with every customer is one of the keys to why our company has been successful, and that is why so many of our residential customers refer us to their friends and family. The best way, we believe, for a business to grow.